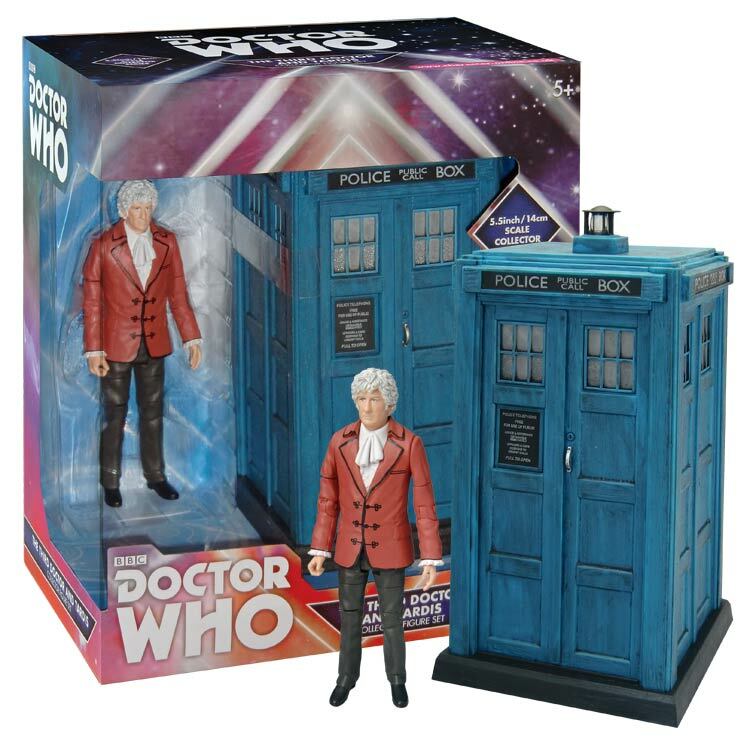 We have one B&M 3rd Doctor and Tardis Set to give away. The Tardis can travel to any point in space and time and is bigger on the inside then the outside due to trans-dimensional engineering – a key Timelord discovery. It has a library, swimming pool, a large boot room, an enormous chamber jammed with clothes and many more nooks and crannies just waiting to be discovered. I’d love this as my local B&M is still drowning in 9th Doctor sets. I went to my local B&M a few times looking for this beauty, no such luck. Great Set! Great era of Doctor Who! I couldn’t get my hands on one of these sets. Would love to win one of these they are amazing! Would absolutely love to get this! Never managed to get this set, I’d love to own one! A return to the early ’70s… without an additional time capsule alas! Brilliant competition again thank you! The Third Doctor, one of my favourites after Tom Baker. Great competition again. Would love one of these. My local B&M sold out within a day. Would love to get one of these!